This year Snaxpo has witnessed the official presentation of the new CDR FoodLab® . 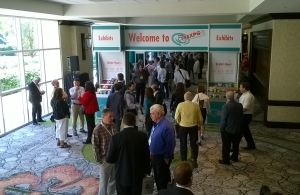 The international trade show devoted exclusively to the snack food industry concluded on the 31st March and took place in Orlando, Florida. CDR participated in the event with a booth in the exhibition area at the Gaylord Palms Resort & Convention Center. 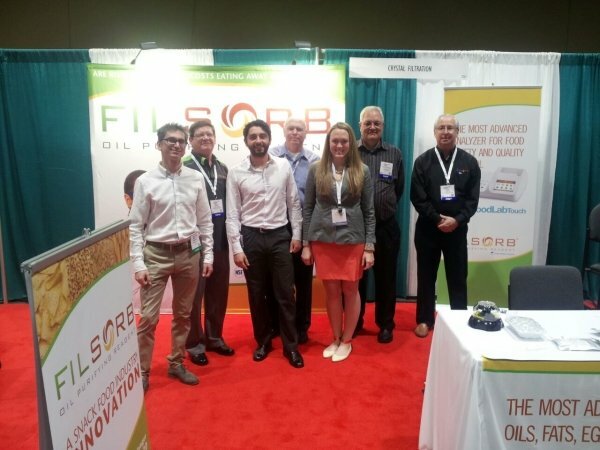 We shared the booth with our distributor in the US, Crystal Filtration, that also owns oil-purifying products for the extension of cooking oil life in the food processing industry. 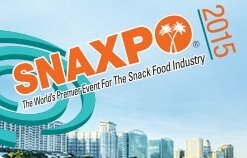 Snaxpo connects every year snack food professionals and insiders – owners, executives and buyers – from all over the world. It was the perfect place for the global introduction of the new CDR FoodLab® analysis system. The new analyzer is the renewed version of FoodLabFat, the analytic equipment appreciated and used in laboratories, testing facilities and manufacturing plants worldwide for different analytical needs. In many kinds of oils and fats, vegetable and animal fats, in cooking oils, deep-frying oils, in milk, in eggs, in finished products and other matrices CDR FoodLab® tests parameters like Free Fatty Acids (FFA), Peroxide Value (PV), Anisidine Value (AnV) and more. That is why the analyzer is appropriate for many different applications. It supports production with an easy and reliable product quality control, allowing even unskilled operators to carry out analysis of important parameters in few minutes. 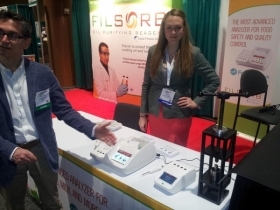 “The USA are for CDR analyzers – continues Casini – the first market while the sector of snacks is the most important for the diffusion and the big quantity of production of that kind of food products in North America. 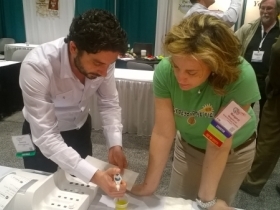 CDR FoodLab®: applications for snack food analysis – Snaxpo was last modified: May 30th, 2017 by CDR s.r.l.